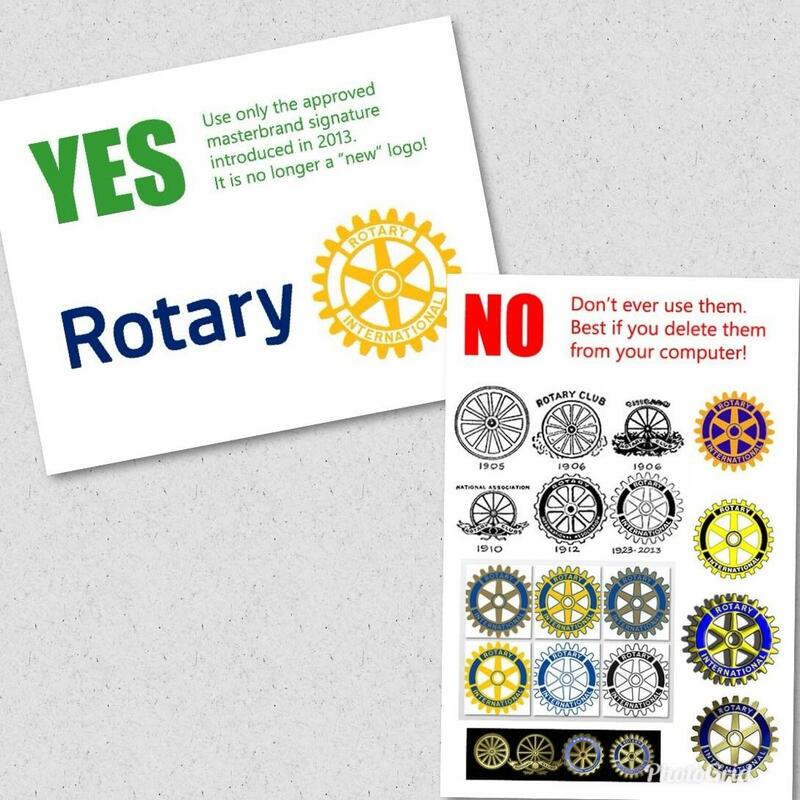 IS YOUR CLUB USING CORRECT ROTARY BRANDING? 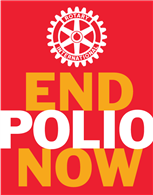 Having a consistent brand image is important to all organisations, Rotary is no exception. In 2013, a new logo & brand image pack was developed, this was to ensure every club, in every district across the world could have the same high standard of brand recognition. Over the past few months, we have been completing health checks, and it is very noticeable that there a lot of old style graphics being used in various publications, including newsletters & flyers, and hardware items, such as banners. Could all clubs please check all of their clubs portfolio, and make the correct changes. When posting anything on social media, or submitting items to the District newsletter, please make sure they are updated.